Please read through the extensive services and programs offered to clients by Forbes House. If you have any questions about what services may be right for you, call the helpline at 440-357-1018 anytime. Forbes House provides a safe, supportive shelter 24 hours a day, seven days a week. The shelter can house up to 30 survivors and their children. Forbes House strives to create a homelike atmosphere for families and individuals, with all needed amenities and food provided for clients. Family Advocates at Forbes House assist men, women, and children with resources and contacts to help survivors rebuild their lives. Advocates also assist victims in establishing their goals, safety planning, and facilitating referrals to other agencies. After intake, clients start defining their goals for their stay. Advocates help make clients goals a reality. The Children’s Counselor addresses the needs of children who are affected by domestic violence, works with mothers or fathers to develop and enhance parenting skills, and facilitates referrals to other agencies. The Children’s Counselor works with children individually or in small groups. The Children’s Counselor at Forbes House provides counseling services to children under the age of 18 both in the shelter and in the community. Support groups facilitated by staff members and trained volunteers provide emotional and psychological support for survivors. Weekly support groups are held on Thursday evenings for adults and children. 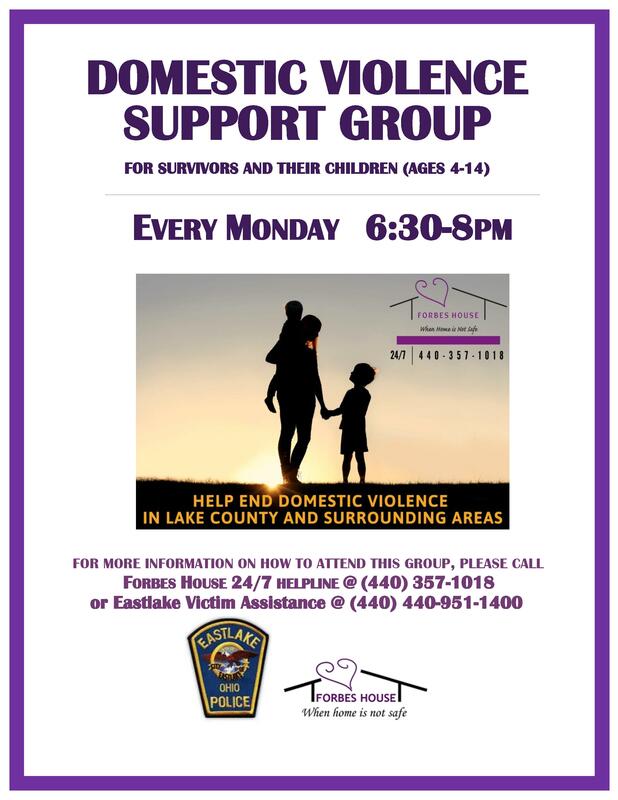 Any survivor, regardless of their place in the healing process, may contact Forbes House to receive information about support groups. Many people benefit from attending these groups, whether they have left an abusive relationship or are currently in an abusive relationship. Support groups are held off-site from Forbes House. Life Skills Groups are offered to current residents of the shelter. 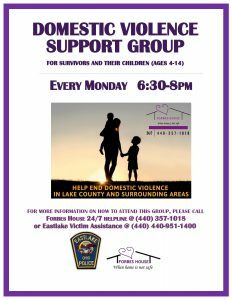 These groups include Domestic Violence 101, Kids DV 101, Coping Skills, Parenting, Stress Management, Communication Skills, and more. Many clients benefit from attending Life Skills Groups to learn new skills during a difficult time. Counseling services are offered for both clients in the shelter as well as in the community. Forbes House understands the many barriers of leaving abusive relationships and tries to meet the client wherever they are at in the healing process. Forbes House offers individual counseling, phone counseling, children’s counseling and family counseling. The community outreach team at Forbes House speaks to audiences at schools, jails, juvenile institutions, rehabilitation centers, community groups, businesses, churches, and other organizations on issues relating to intimate partner violence and healthy relationships. The community outreach team will tailor talks for any age or group. If you are interested in having a speaker from Forbes House, please visit our Community Outreach page to complete a request form. Legal Advocates assist clients with court processes by accompanying survivors to court, assisting with protection orders, explaining Ohio crime victim rights, utilizing Victims of Crime Compensation, registering for VINE (Victim Information Notification Everyday), and more. Advocates provide information about court processes, provide referrals for legal representation, and offer emotional support to all victims of crime in Lake County. The Forbes House aftercare program ensures that former residents maintain healthy lifestyles as they transition into a new home. The Aftercare team provides information about community resources for former clients. Forbes House also maintains its annual Christmas Program to pair clients and their families with community members to allow for a merry holiday.